Music is more than just a career for some people, for others it’s a chance to show who they are and what they’re about. From the songs written to the videos produced, that individual’s creativity shines through each medium. There are many concepts that musicians go by nowadays. If you look at artists, such as Taylor Swift (pop girly-girl), Pitbull (represents his Miami roots), Beyoncé (independent woman) and Kanye West (tough guy persona), they all have their own concept that they represent. 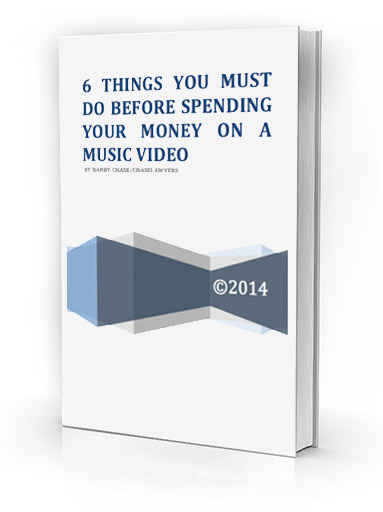 How you come across is a crucial element in the planning stages of your music video. For this, it is suggested that you recruit either one or two friends that will be completely honest with you. 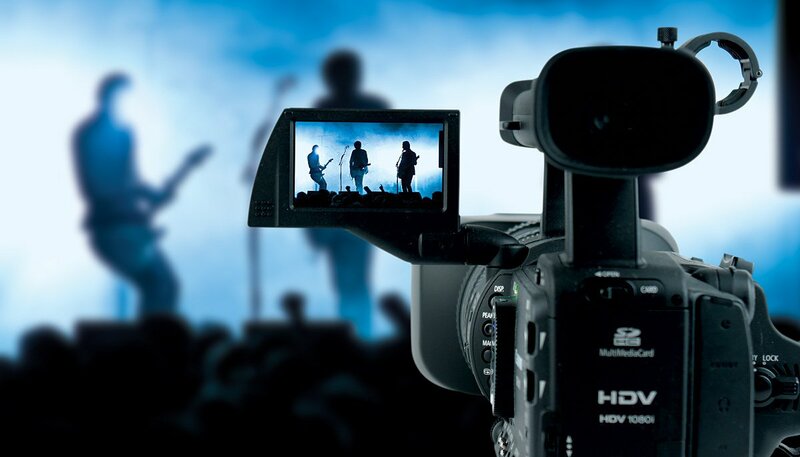 Their opinion will help you determine, which concept you should pursue in portraying for your music video. When “style” is mentioned, it is not to refer to your taste in clothes, but what kind of angles and sceneries you want in your music video. Angles can range from quick-cut close up to wide angles and sceneries are whatever you can imagine to be the background in your video. All of these are important because they’re visually appealing to your audience. It’s important to note which types of these will compliment you. If you ever encounter an opportunity to meet with a music producer, it’s important to all that was mentioned above and say this is how you want to be portrayed. Writing this down will prohibit any music producer from leading you astray from what you stand for.